John Harker: Ouija Board Nightmares Audiobook Giveaway! 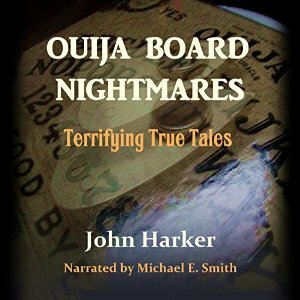 Ouija Board Nightmares Audiobook Giveaway! 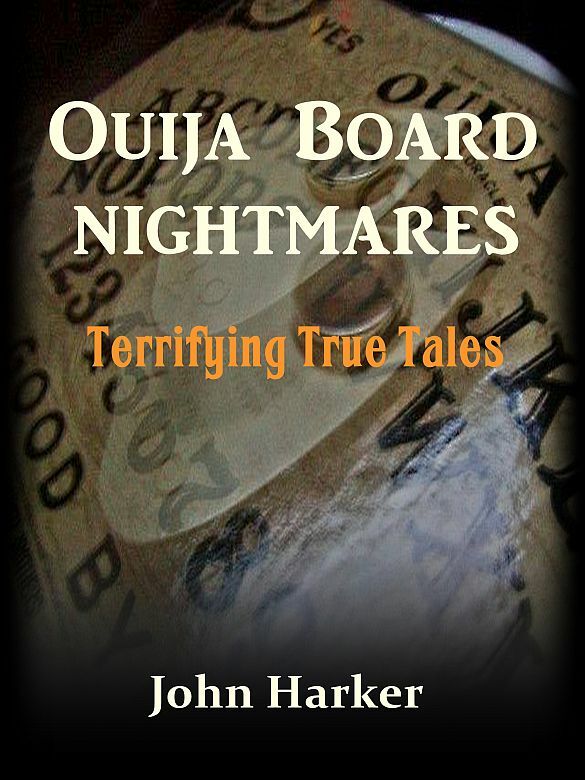 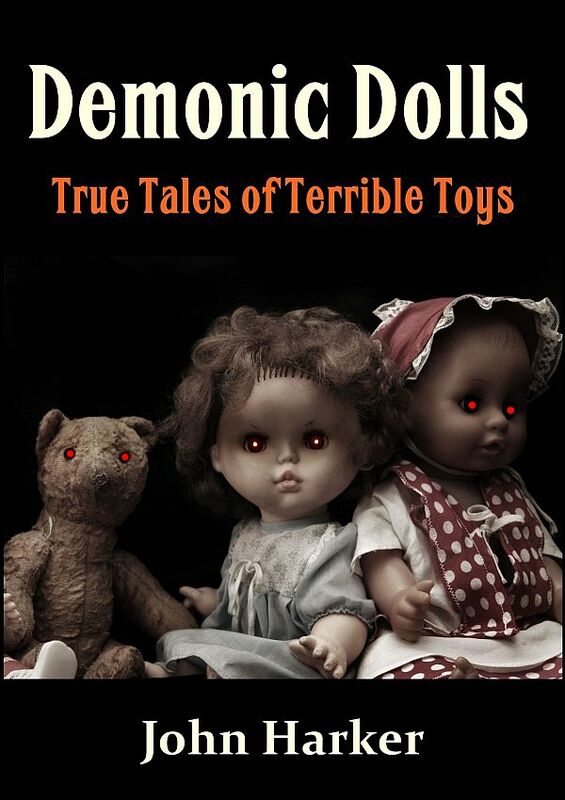 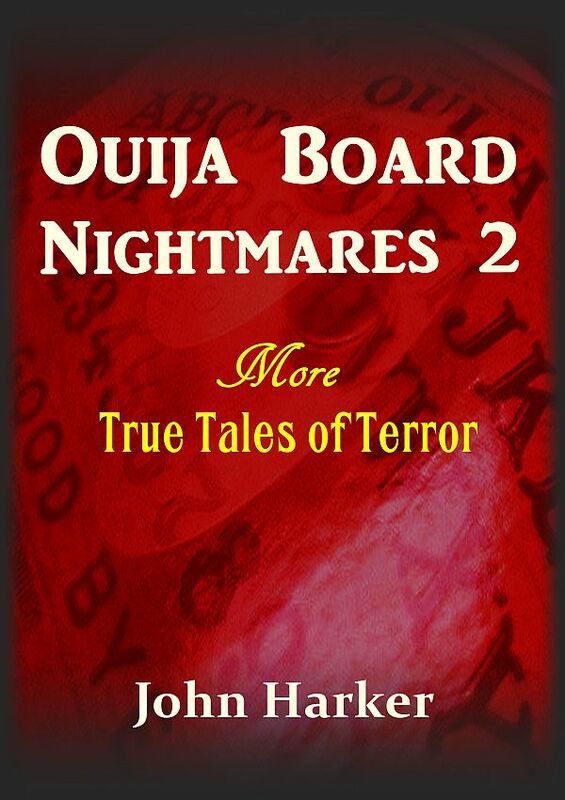 Want a free copy of the audiobook version of Ouija Board Nightmares? 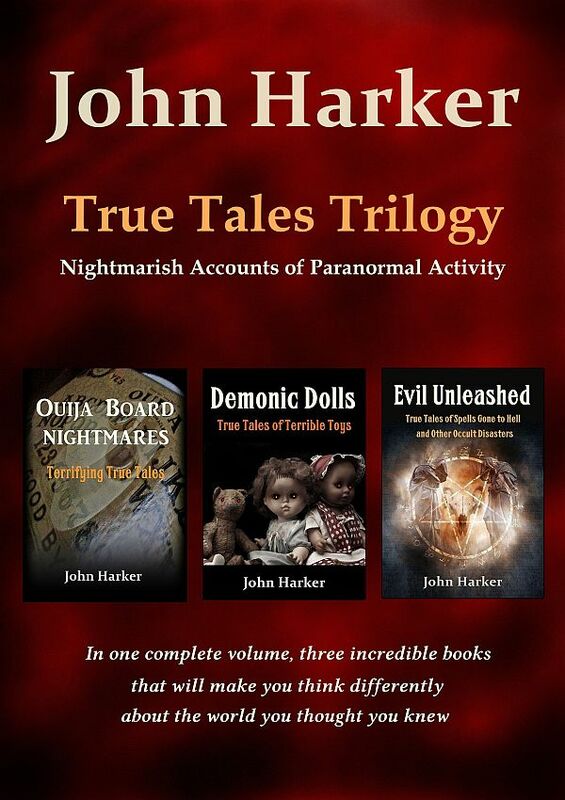 Simply sign up for my newsletter. 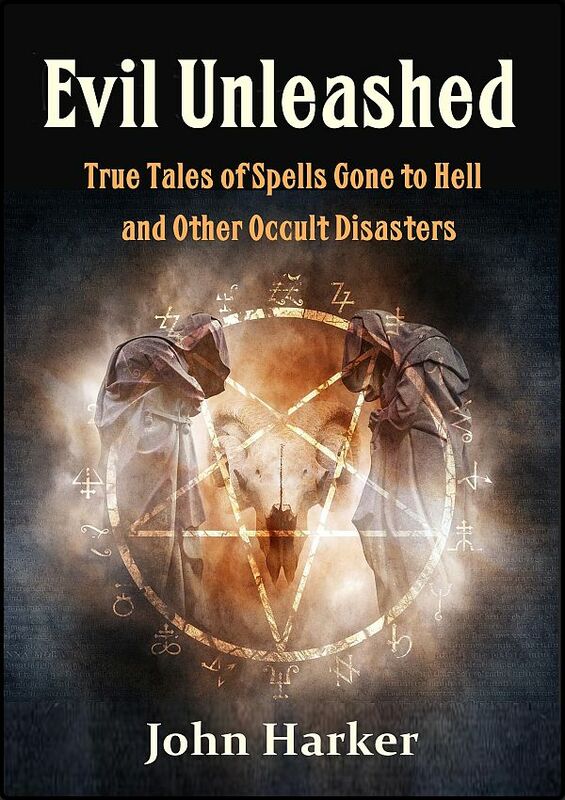 As my show of thanks, I’ll send you a gift copy, redeemable at Audible.com. 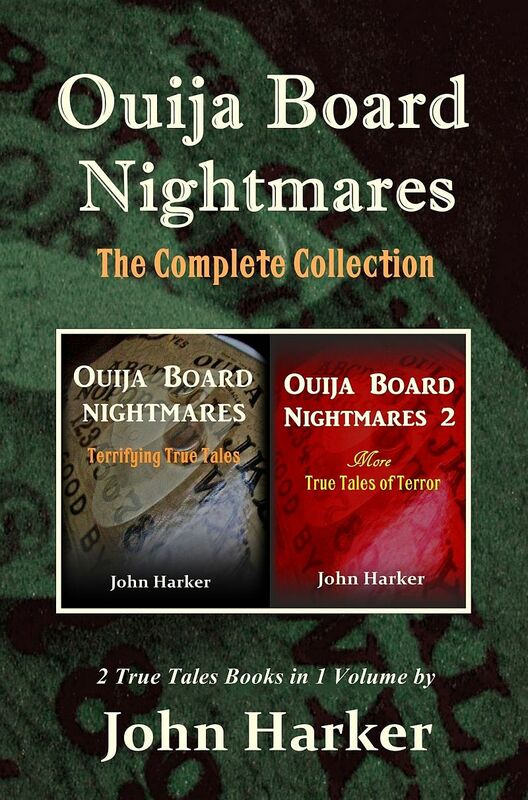 There are a limited number of free copies available, so sign up now!